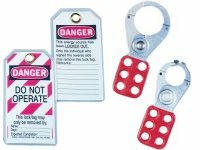 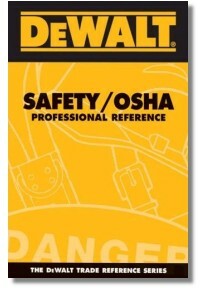 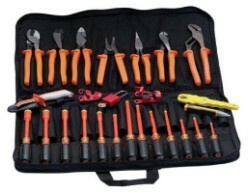 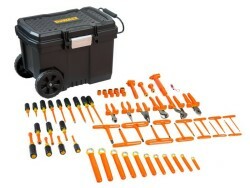 Avoid OSHA violations while safeguarding jobsites with Stallcup’s® trusted reference manual. 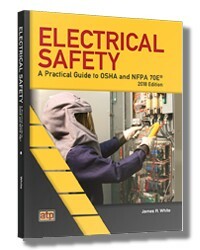 Many designers, installers, and inspectors have trouble understanding, interpreting, and applying the electrical requirements found in NFPA 70E® and OSHA 29 CFR 1910. 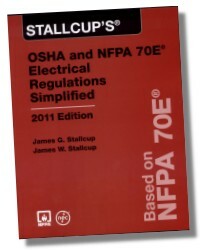 Stallcup's® OSHA and NFPA 70E Electrical Regulations Simplified ties together these codes and standards to demonstrate how to properly comply with OSHA regulations and maintain a safe workplace, both for electrical personnel performing maintenance on equipment and for non-electrical employees who need to work with or near that equipment. 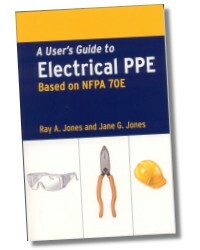 James G. Stallcup, Founder and CEO of Grayboy, Inc., is a noted authority in the electrical field. 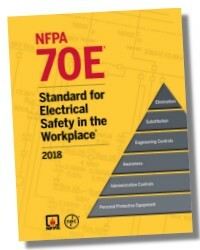 Since its inception, Grayboy has rapidly moved to the forefront of the electrical industry, training over 100,000 students in workshops, seminars, and in-house training, and continually receiving international recognition. 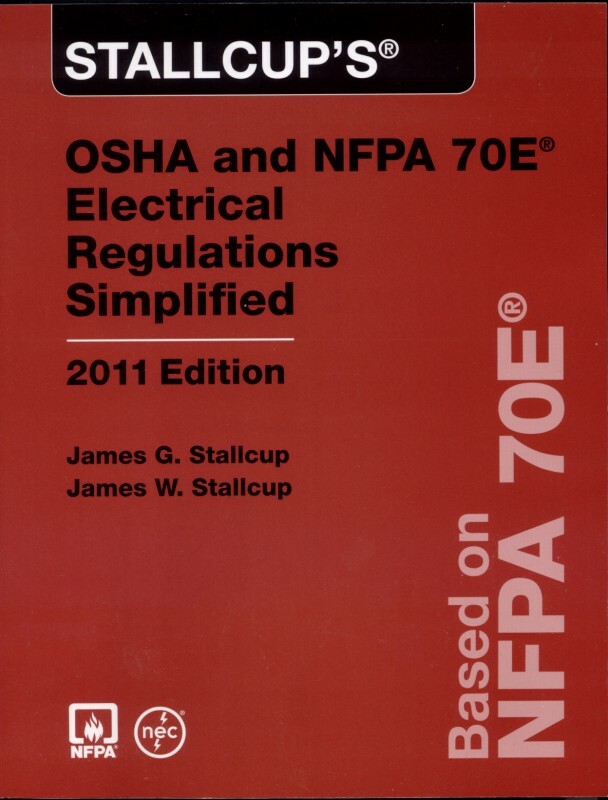 Mr. Stallcup has a substantial commitment to the continuing education of those people in the electrical industry through quality publications and up-to-date training. 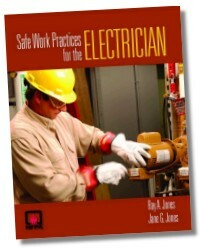 His publications are used in apprenticeship and vocational schools around the country and continue to receive accolades from instructors as well as students for their in-depth explanations, effective illustrations, and authoritative code references.